Company letterheads are just as important as your business card. 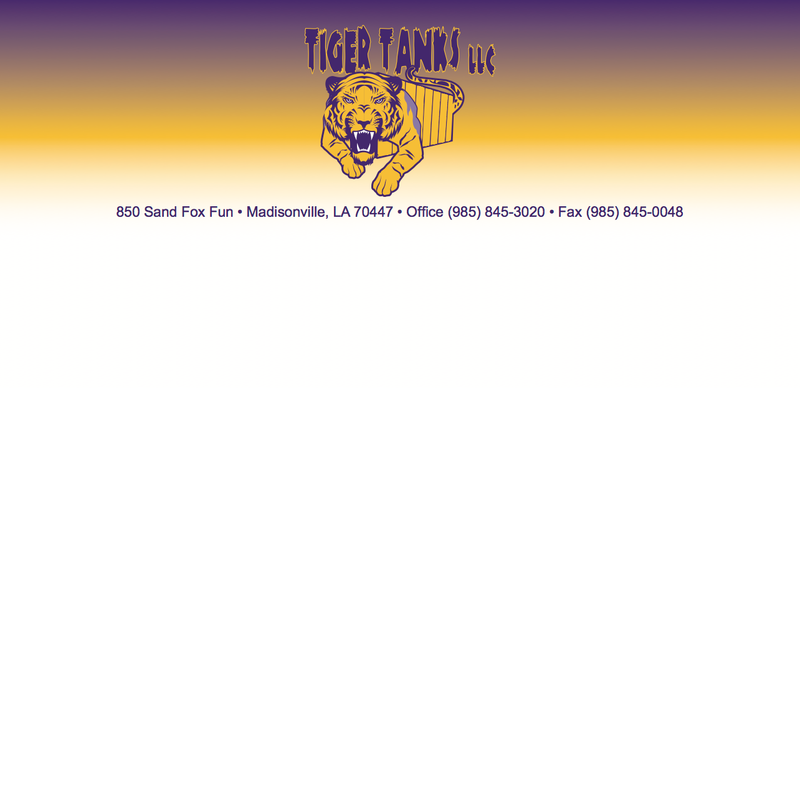 Personalized letterhead separates the professionals from the amateurs. Let us help you design your customized letterhead. 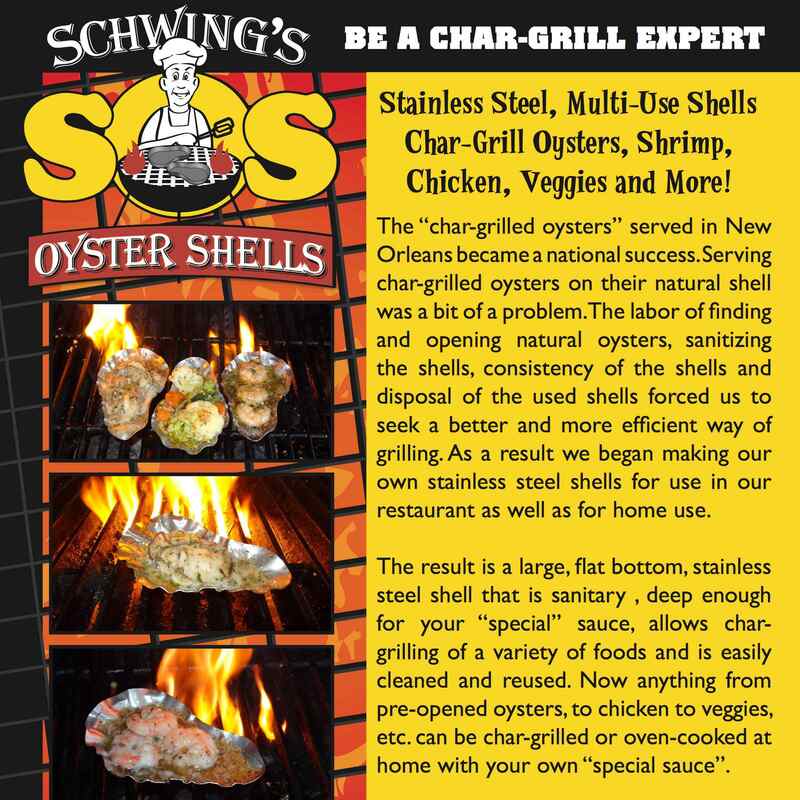 We can help you create, design, and print your flyers. 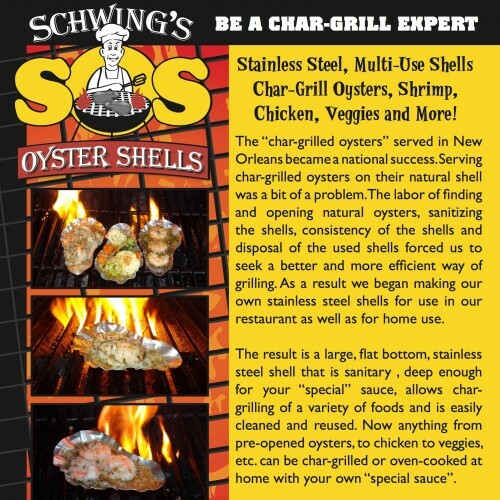 Let us help you conceptualize a flyer that will be a great sales workhorse and get the message out that you are here to do business. Envelopes come in many sizes and are designed for many different tasks. Consult with your Speedway Printing Customer Service Representative and let us show you how envelopes can help develop your business. Business cards are usually the first introduction to your business. You hand them out at expos and tradeshows, put them into fish bowls for drawings, post them on bulletin boards, and slide them into presentation folders. 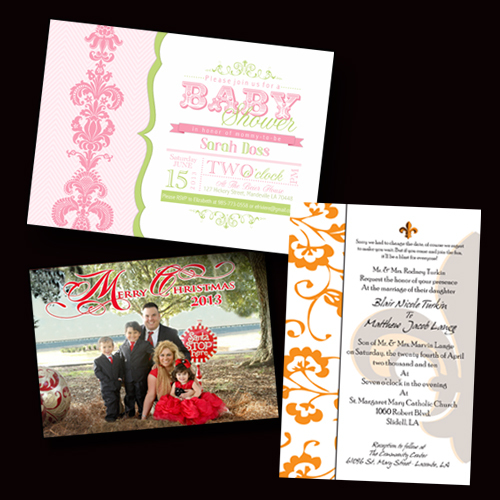 We can design and print your invitations from start to finish. Birthday, Wedding, Bridal Shower, Birth Announcement, Baby Shower, Engagement Party, Anniversary, Graduation, Special Occasions, etc. Full color or four color printing, also known as process color, is demanded by most businesses today. 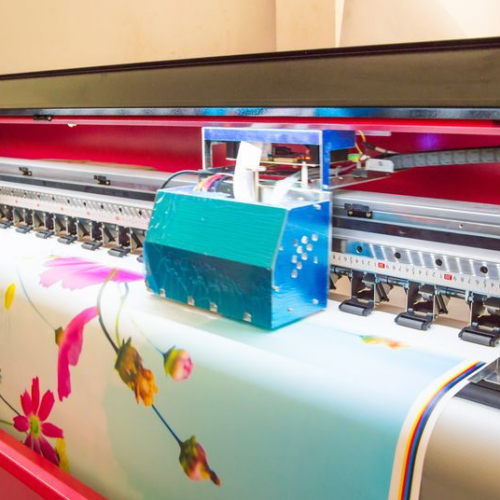 Beautiful custom graphics and photographs printed in four color can add a dimension to your presentations, business cards, brochures, etc. that will impress your customers like never before. 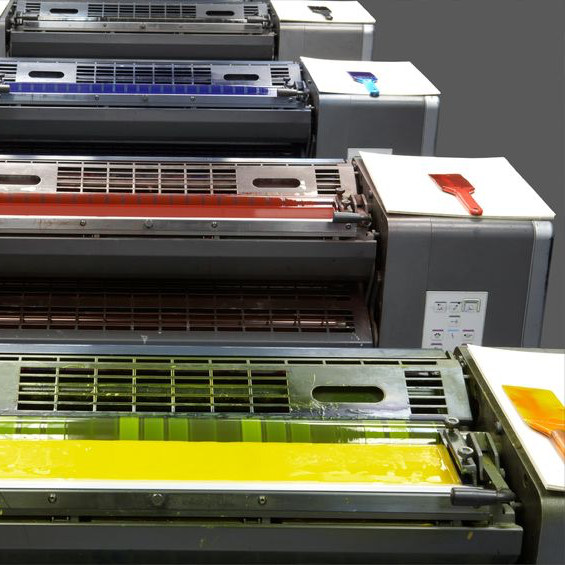 Use process color on all of your printing needs, where you want your customers or prospects to visualize your products and services as a high level presentation. Promotional items can be used in a myriad of ways. Pens, coffee cups, golf balls, magnets, calendars, memo pads, tote bags, etc. can all be used as handouts at expos and trade shows, by your salespeople, and at your sales counter for continued customer recognition of your business. We can assist you in your selections from an infinite array of possibilities. Make it count! 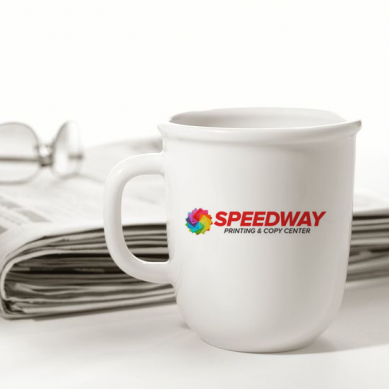 Black and white or color copies are available at Speedway Printing. 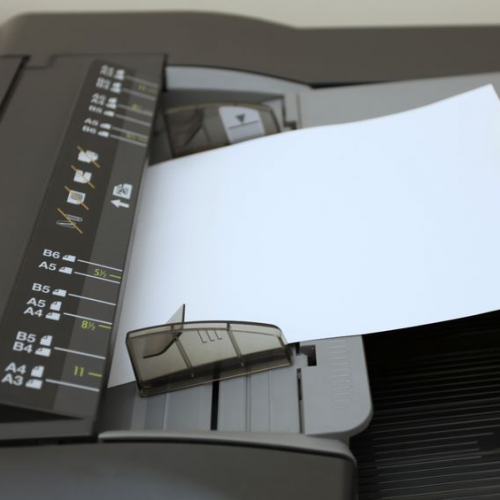 If you only need a couple of copies, you may select to copy your own with our in-house self service copiers. Or, perhaps you wish us to copy that important handout in four color process on our high-speed, high quality Xerox machines, and at a reasonable cost to you. We can help! 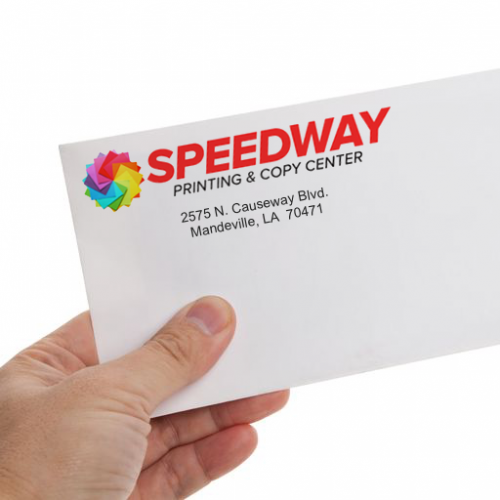 We design and print brochures for our customers every day at Speedway Printing. Let us help you design, select papers and colors, and print your brochures. We can take your concepts, ideas and thoughts and turn your sales tool into a beautiful representation of your business to your exacting standards. Check out our prices as well, you will be glad you worked with us on this important project. 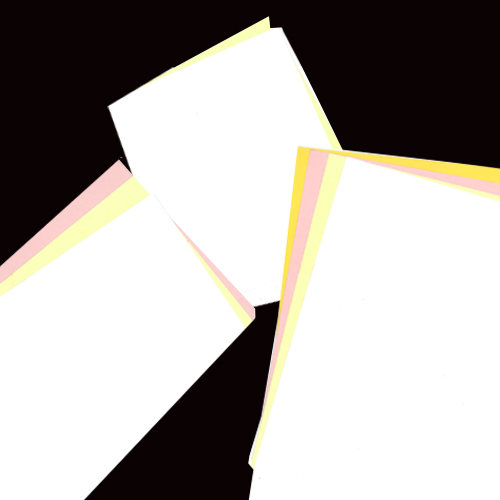 Produced in one or more colors, these two to five part forms are a business staple. We can also offer secondary services such as perforations and numbering of these important forms. 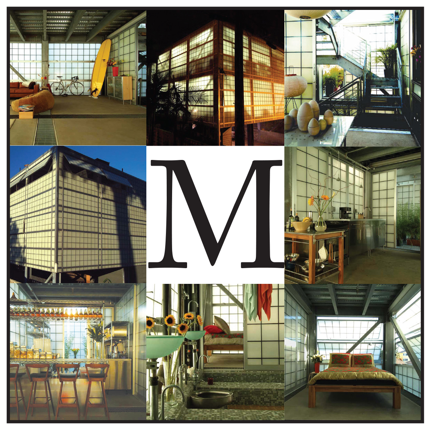 Call us for a quote about your needs. 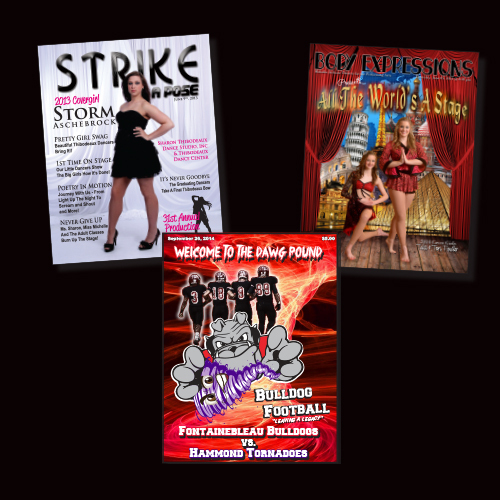 We can print all of your programs and booklets for any type of business, school, or sporting event. 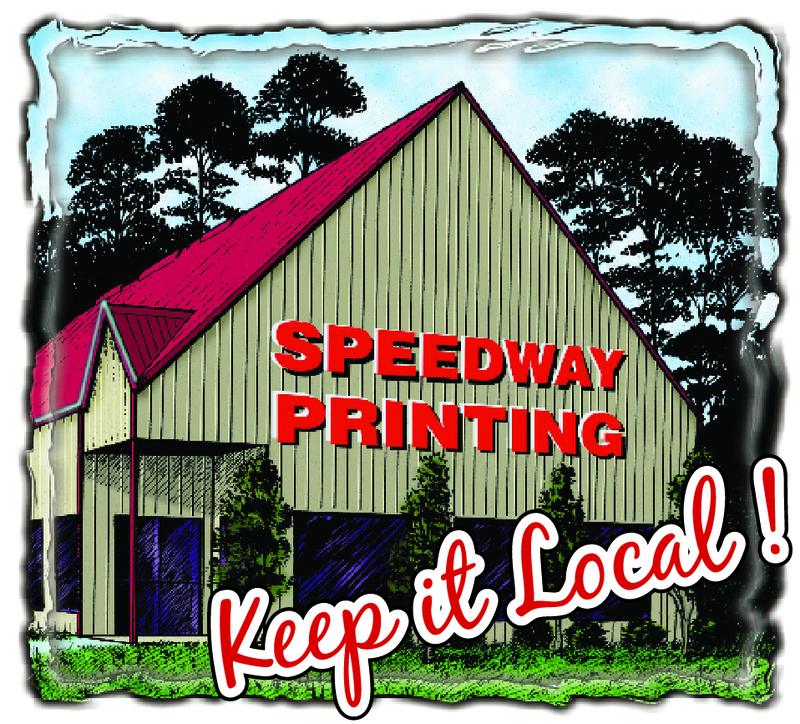 As a full service print and copy shop, Speedway Printing offers every conceivable type of printed piece ever devised. Labels, Door Hangers, Rack Cards, Book Marks, Funeral Programs, Football Programs, Dance Books, Plastic Business Cards, Post-It-Notes, Checks, Magnetics, Personalized Stationary, Campaign, Personalized Cups, directory and school packets. 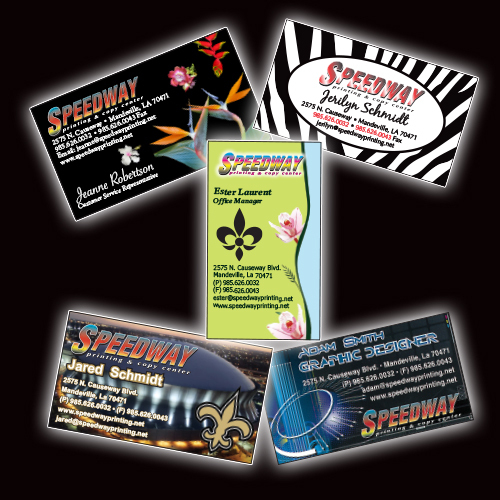 are just some of the offerings that can be done for you by Speedway Printing.